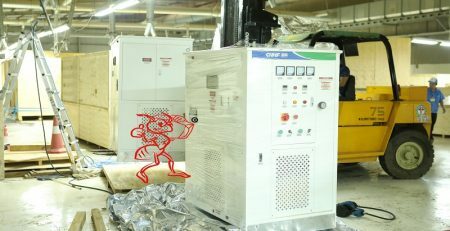 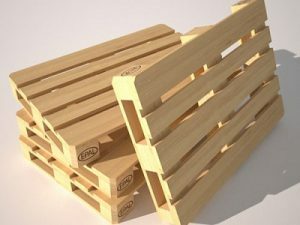 You are in need of using wooden pallets to store goods. 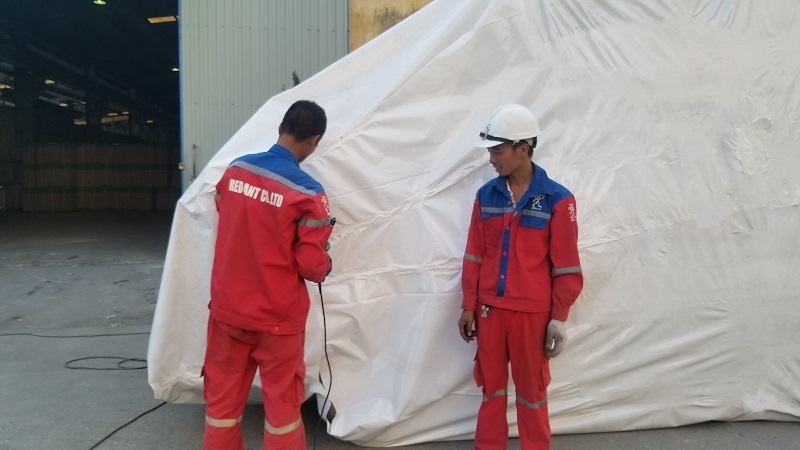 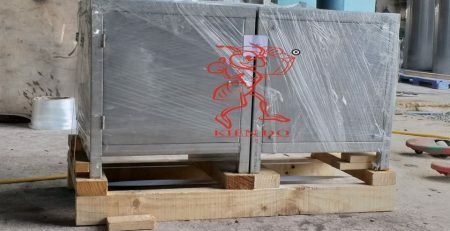 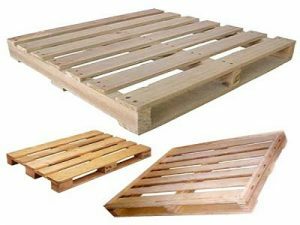 You are looking for the best manufacturer of produce wood pallet in Viet Nam for easy storage and transport of goods easily and quickly, convenient use and cost savings. 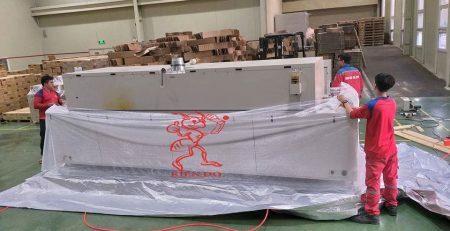 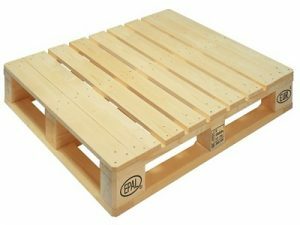 Red Ant is a company specialized in produce wood pallet in Viet Nam for businesses that need to preserve goods or export goods abroad. 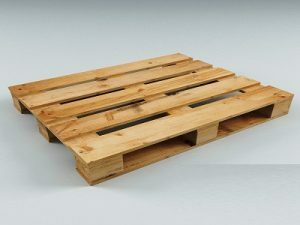 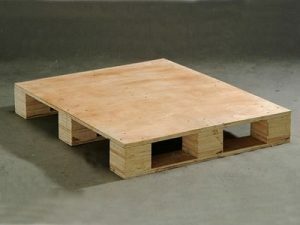 We are proud to have and continue to bring customers the perfect wooden pallet products and the most reasonable prices. 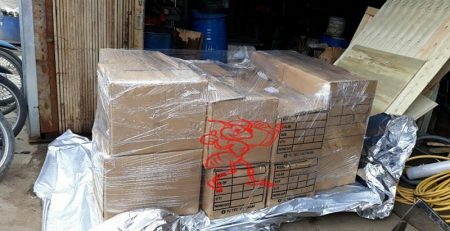 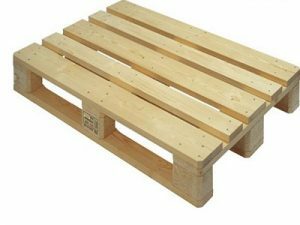 Customers need to buy wooden pallets, please contact us, we are a manufacturer of produce wood pallet in Viet Nam with competitive prices. 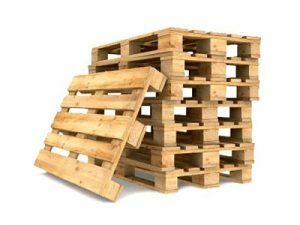 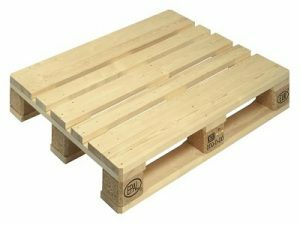 Our wooden pallet products are manufactured in a variety of different styles, suitable for each type of goods. 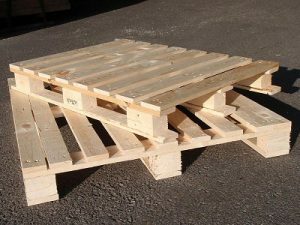 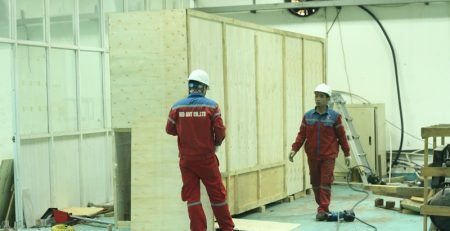 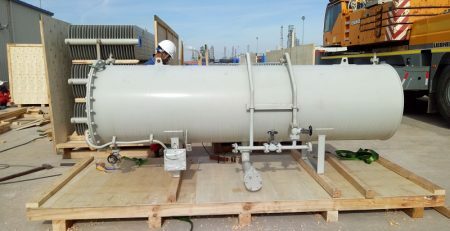 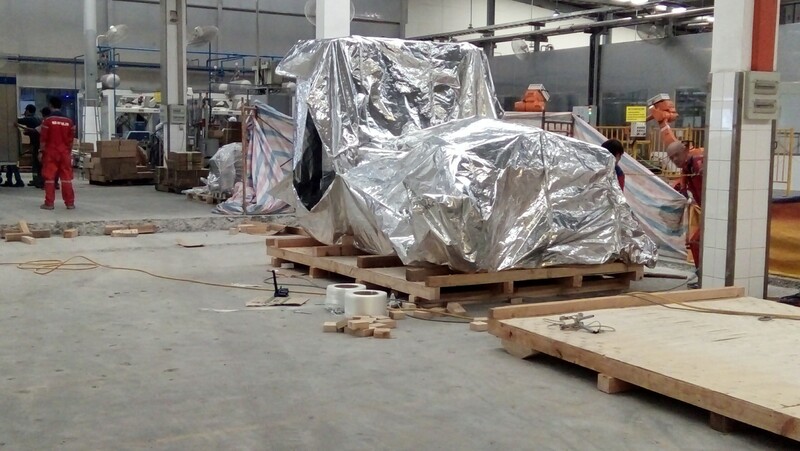 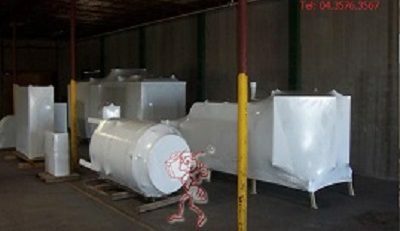 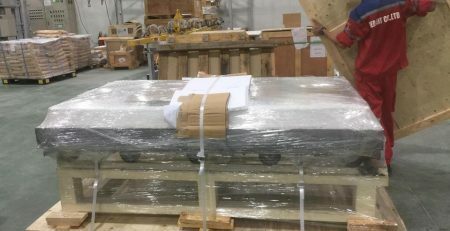 With a team of highly skilled staff with standard wooden materials and equipment for manufacturing modern wooden pallets. 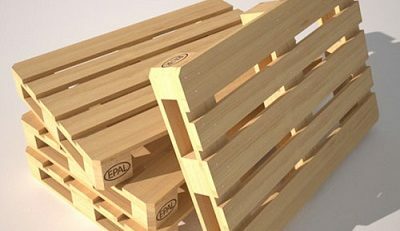 The most professional and scientific pallet packing process ensures the creation of high quality wooden pallets.